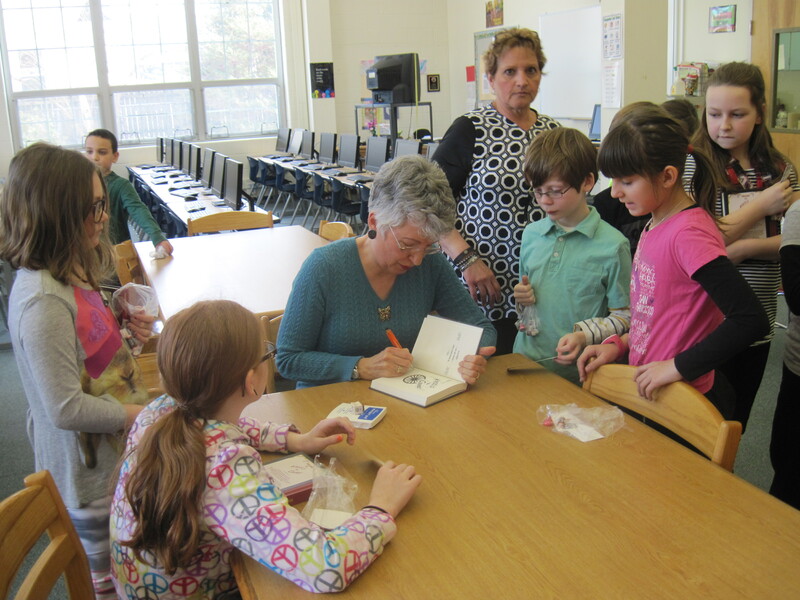 On Wednesday, 2-25-2015, I had the pleasure of an author visit at the Elwood Kindle School in Pitman, NJ. While there, I met some amazing fourth and fifth graders who shared some of their knowledge of what life was like 100 years ago. 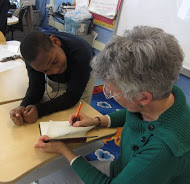 I read passages of WHEELS OF CHANGE, shared the origins of the story and then asked students to share some photos of their grandparents and great grandparents as children and young adults. We had a great time talking about fun and games at the turn of the Twentieth Century, how chores have changed, and what it might be like living during that time period. The students were very knowledgeable about what takes place in a forge, as well as how to care for the many animals that lived side-by-side in those days gone by. 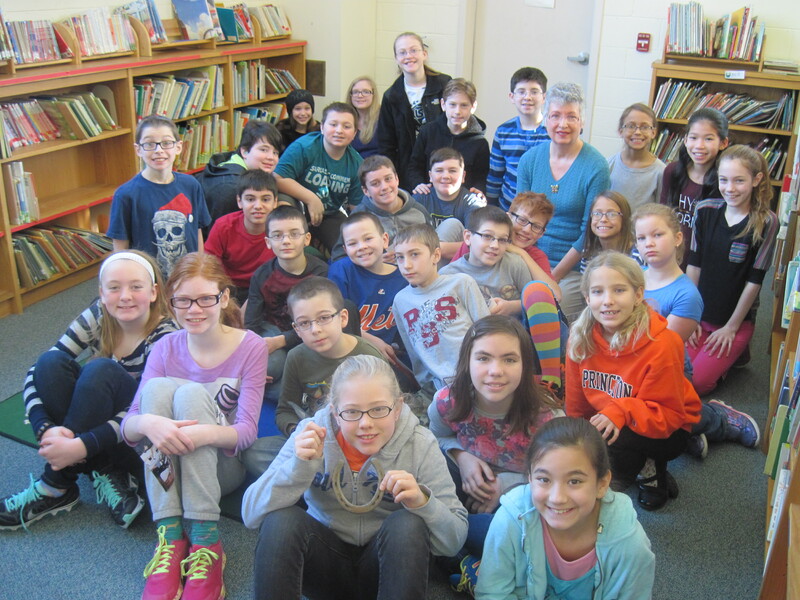 Everyone was excited to know that Tootsie Rolls and Hershey Kisses were popular candies in 1908! Bookmarks were handed out, hands stamped with lucky horseshoes, and books signed as well. 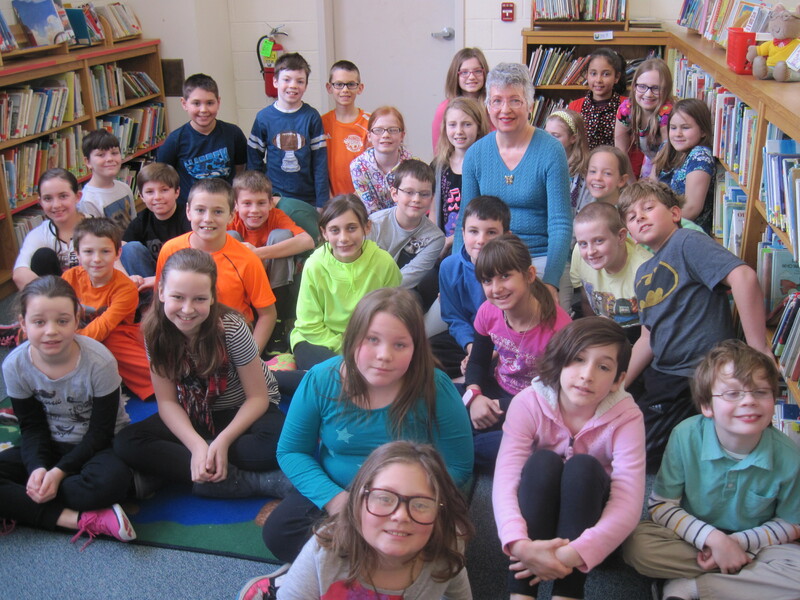 It was a delightful group of children, and I was thrilled to be able to share a bit of my story with them. 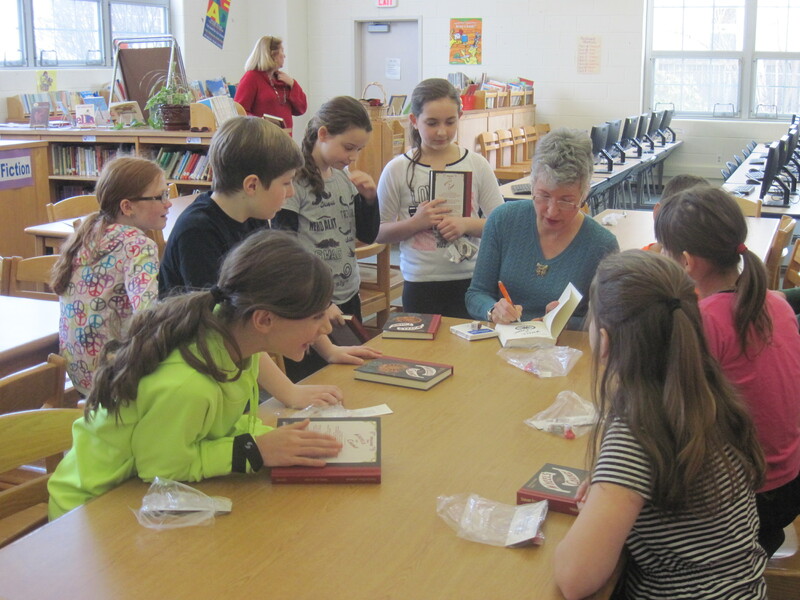 BIG THANKS to all the great students at Kindle for a delightful morning! 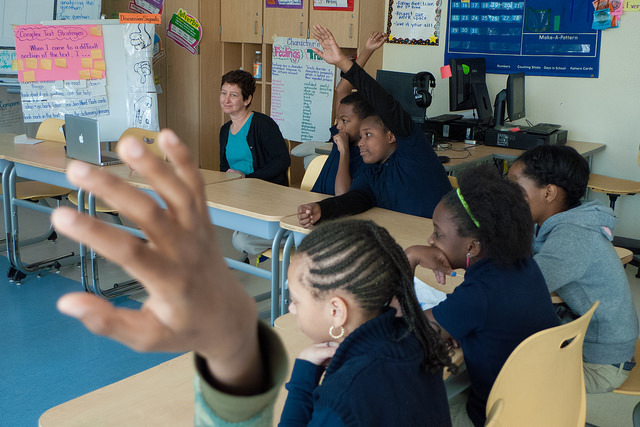 Fourth Graders at Kindle School. An Extraordinary Open Book Experience. Last week I had the pleasure of participating in AN OPEN BOOK CHILDREN’S LITERACY FOUNDATION (AOB) program in Washington, DC. 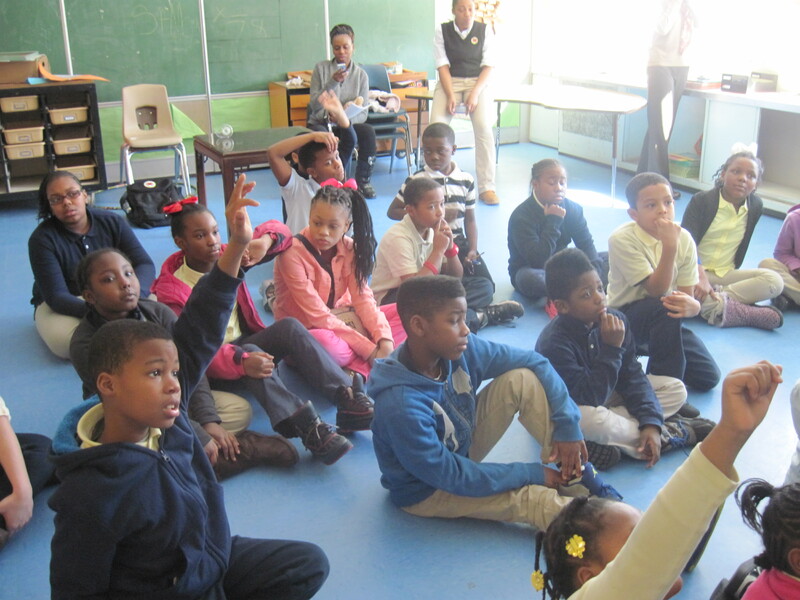 For those unfamiliar with this program, AOB brings an author to under served schools and provides copies of the author’s book to ALL the students in a chosen school in DC. 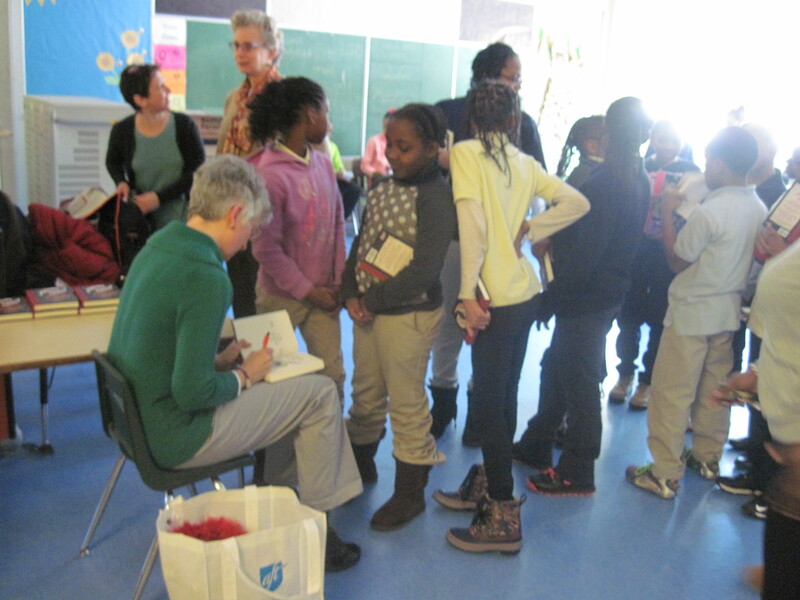 These children often do not have an opportunity to own books and most have never met an author before. 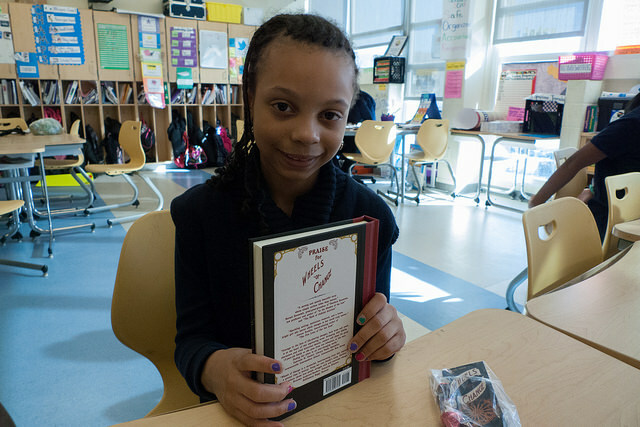 Through the generosity of this non-profit group, more than 90 copies of WHEELS OF CHANGE were distributed to 3rd, 4th and 5th graders. 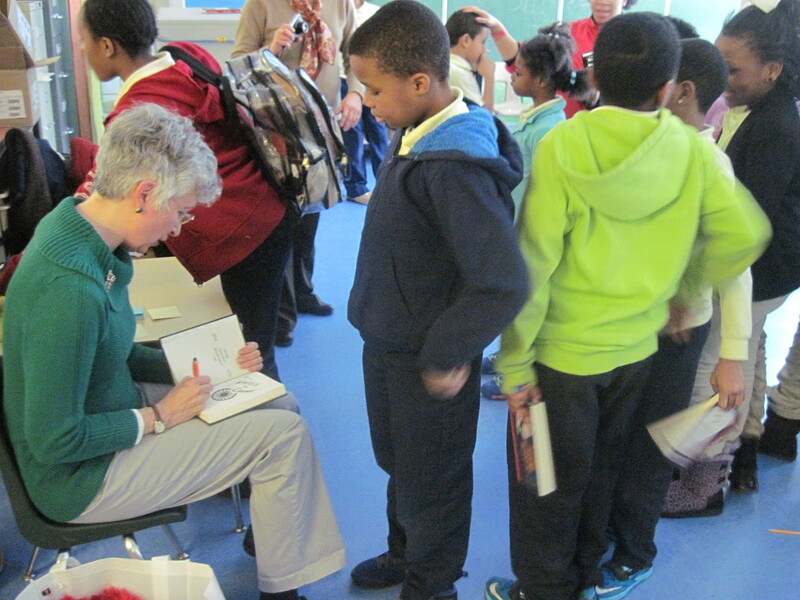 What a thrill it was to be welcomed by such an enthusiastic group of children and educators! 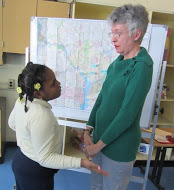 I had the privilege to visit TWO schools on Friday 2-20-2015: The KIMBALL ELEMENTARY SCHOOL, 3377 Minnesota Ave. SE, Washington, DC 20019. Here I met some amazing third and forth graders who knew a lot about their home town and asked some great questions about WHEELS OF CHANGE. After a lively discussion on the changes in their town over the last hundred years, and learning about a forge and what a carriage maker and blacksmith does, the kids got to see a real horseshoe and seemed pleased to get their signed books. 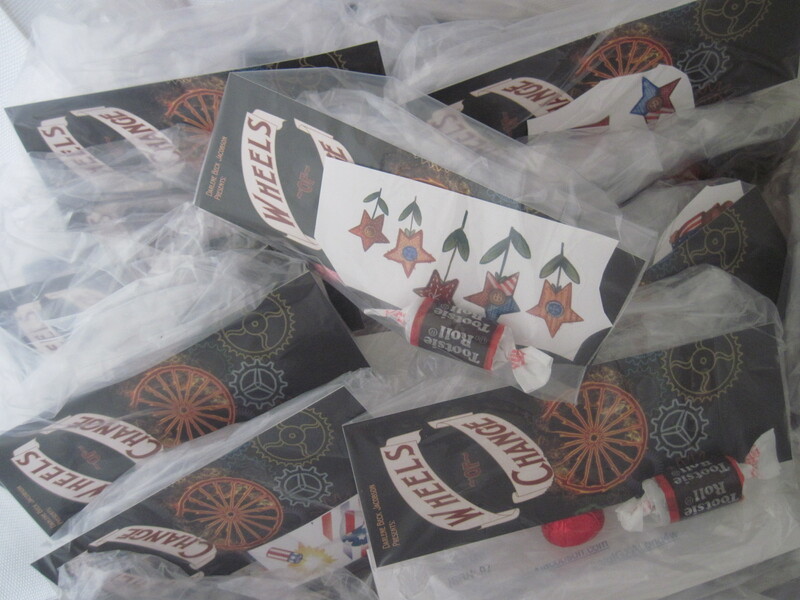 Each child also got a “goodie bag” with a bookmark, stickers, and candy that was popular in 1909. My second visit took place at the KETCHAM ELEMENTARY SCHOOL, 1919 15th Street SE, Washington, DC 20020. Dara LaPorte telling the students about how a horseshoe is put onto a hoof. Here I met some amazing fifth graders who also astonished me with their knowledge of the nation’s capitol 100 years ago. We had fun talking about what wasn’t in town back then (cheeseburgers, sneakers, cars, TV, electricity) and whether or not they would like living in a time when horses and carriages ruled the day. 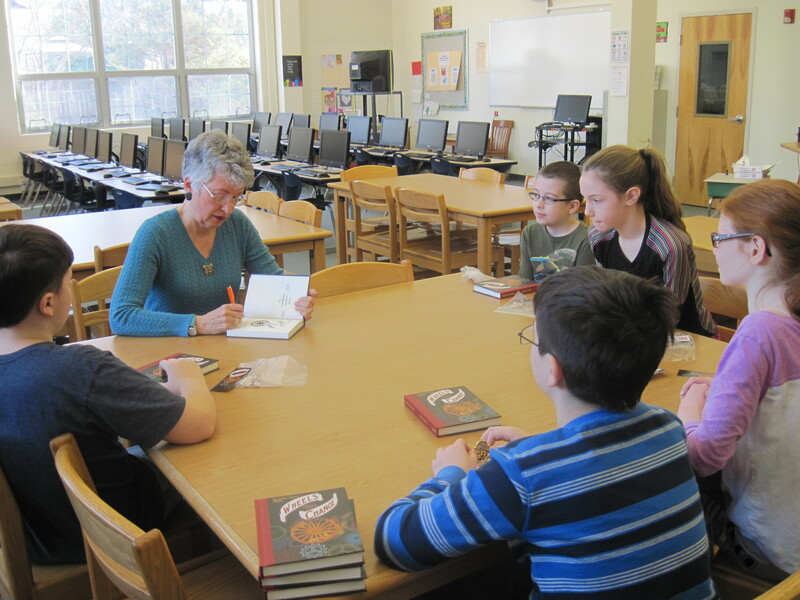 Janet Zwick – one of the Open Book coordinators – and some fifth grade students at Ketcham. If you’re looking for something quick and easy, but still nutritious, get the kids involved in making their own TACO SALADS. The ingredients below are for the salad pictured, but you can add just about anything that looks and tastes good. Feel free to use ground turkey, chicken or beef, or use flaked salmon or tuna from a can. Experiment until you find a combination that suits you. Since everyone chooses his or her ingredients, everyone is happy and plates will be empty. Cooked brown rice, ground turkey cooked in taco seasoning, black beans, chopped tomatoes, chopped olives, shredded cheese, taco sauce (whatever level of heat you prefer). 1. Arrange these ingredients on a plate and microwave about 30 seconds until cheese melts. 2. Add shredded lettuce and serve. 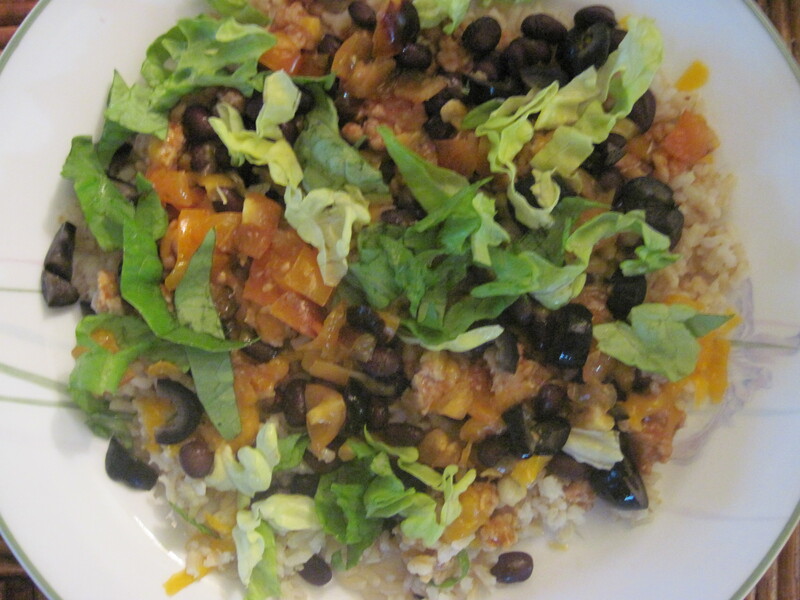 You can also add crushed taco chips or Chinese noodles for crunch. Add sour cream if desired. The possibilities are endless. I cook up the ground meat ahead of time and freeze some to heat up for a last minute meal. I just finished reading a very entertaining middle grade fantasy that I want to share with you. In 1900 England, three abandoned babies are found in three different locations. Born of royalty, they are bound to each other and destined to one day change the world. First they have to survive their childhood as orphans. The first two boys – Tommy and Benjamin – escape from the dreaded Gatesville orphanage with the help of a strange and mysterious boy named Peter. Peter escorts them to a safe house while they await the arrival of the third boy, Sabastian. Raised by a theatre couple who work him like a slave, Peter comes to Sabastian’s rescue and helps him escape as well. With the school headmaster and assassins following their trail, they join the others on the harrowing journey to the kingdom of Abasin. Glad to be free of their former lives, but fearful of what lay ahead, the trio – under the protection of Peter and a group of fighters loyal to the true king – enter a Gateway to a world they never imagined. It is here that they discover powers and talents within themselves that assist them on their journey. In this Lord of the Rings meets X-Men fantasy world of sprites, trolls, elves, pixies, giants, orcs and other creatures, the royal trio – collectively called The Three Thorns – join forces to reclaim the kingdom of Abasin. This first volume of the Brotherhood and the Shield series is action packed and will keep middle grade readers on the edge of their seats as they follow the heroes adventures. The author has created a clever and imaginative fantasy world with all the fantastical creatures and perils you’d expect. A welcome addition to the fantasy genre. Mining Your History for Stories. It’s been said that everyone has a story to tell. I’ll go one step further and say our ancestors have great stories to tell. Just because our grandparents and great grandparents are no longer with us, or weren’t famous, doesn’t mean their lives weren’t interesting. I’d be willing to bet that everyone’s family has a person, event or incident that could be the catalyst for a novel or short story. While researching my own family tree, I discovered two interesting facts. The first was that my paternal great grandfather worked as a carriage maker in Washington DC at the turn of the Twentieth Century. He worked on carriages for prominent people in DC such as John Philip Sousa. The second fact was that his daughter – my grandmother – received an invitation to a reception at the White House and met Theodore Roosevelt. That invitation is in the family scrapbook. Think about that. It’s not every day any of us gets to meet and socialize with a president. It wasn’t long after discovering these tidbits that I came up with this premise: What would happen if a girl – who adores her Papa’s carriage business and wants to become a blacksmith – sees the emergence of automobiles as threatening to that business. What lengths would she go to keep that business from closing down? Would she go all the way to the President? With that premise, my middle grade historical novel WHEELS OF CHANGE was born. Think of the places your ancestors grew up in or originated from. What is unique about those settings? What kind of occupations did they have? It is safe to say there are few carriage makers left today, just as there would be few telegraph operators, stagecoach drivers or telephone switchboard operators. But you can bet kids would find those occupations interesting and maybe even exciting. What did grandma eat as a kid? What games did grandpa play? All these bits and pieces of our ancestors’ lives have the potential to be a good story for today’s kids. So, let the skeletons out of the closets. Dust off grandpa’s war diary; go through that ancient box of trinkets. 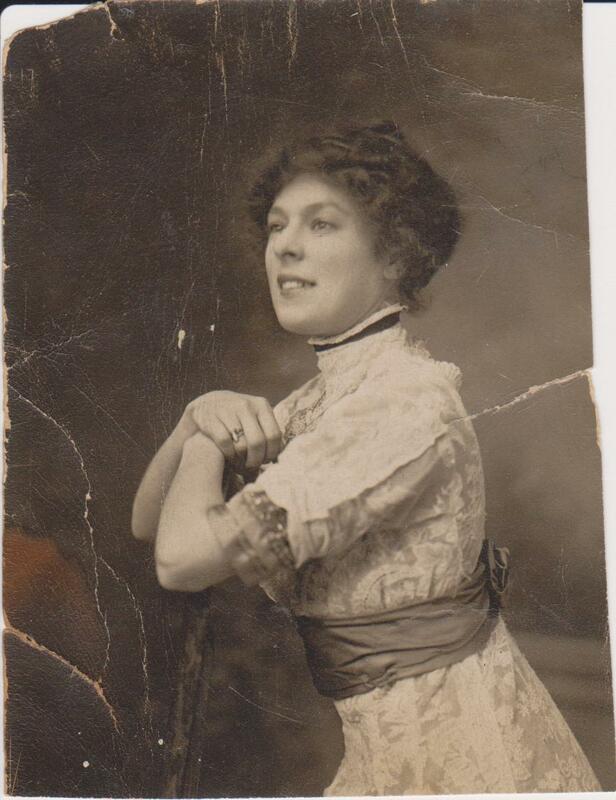 Examine the old black and white photos and letters from your family’s past. Somewhere under the dust of time, is a gem – a gold nugget – waiting to become your next story. Thank you, Grandma for saving that White House invitation. 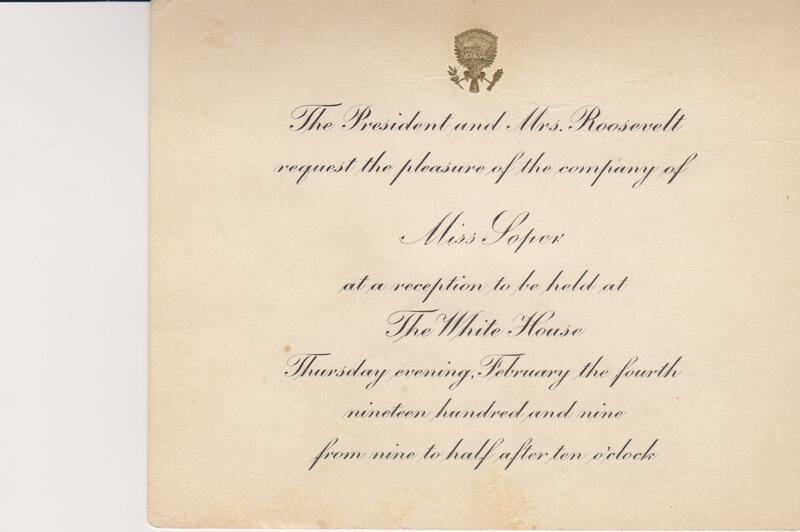 I wonder what grandma said to President Roosevelt at that reception. Maybe that’s another story. Happy digging! 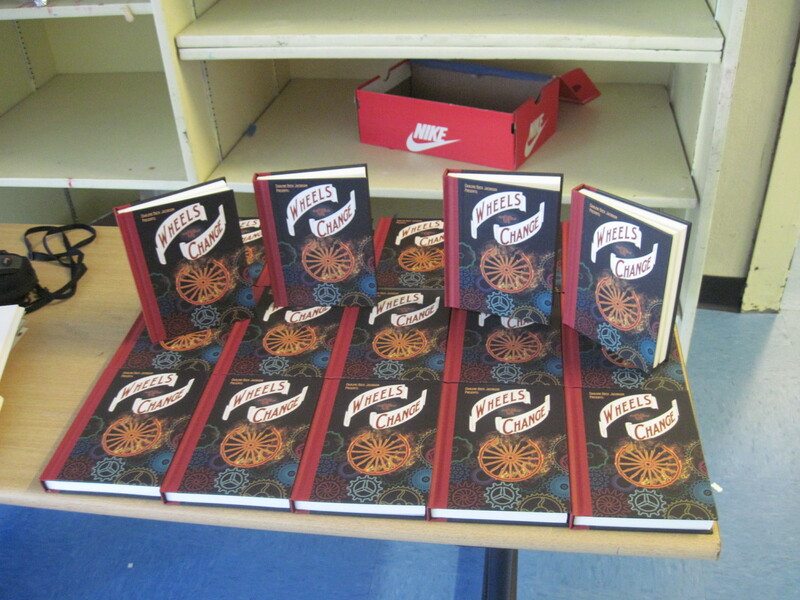 Did you have a book for Young People published in 2014? You have until March 15, 2015 to submit your book for consideration for The Paterson Prize For Books For Young People. Scroll down to see last years winning books. The ones I viewed were not poetry books, just in case you thought that due to it being sponsored by the Poetry Center. Here are the winners from last year. 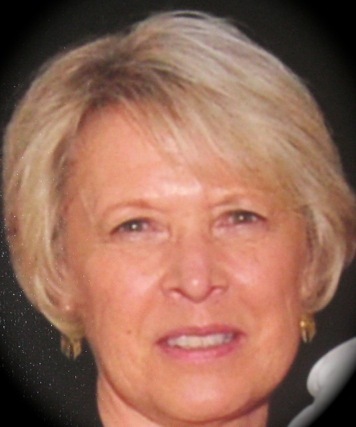 Here’s my writer friend Marilyn with an interesting post on how maple syrup is made. Something magical is happening deep in the woods from now through mid-March throughout the Northeast and Upper Midwest. One special tree, the Sugar Maple, gives us a sweet, clear liquid that can be boiled down into maple syrup to enjoy over pancakes, waffles and French toast. Sap runs from the roots up through the trunk when the temperature reaches at least 40 degrees during the day, but still slips below freezing at night. Legend has it Native Americans discovered how to extract the sweet treat from these trees. They were making it long before the Pilgrims arrived. Many parks and nature centers offer hands-on demonstrations that are ideal for families. Even young children enjoy it. A staffer at the Great Swamp Outdoor Education Center in Chatham attaches a spout to a sugar maple tree so the sap can drip out. The demonstrations, which continue through March 8 attract a lot of families. 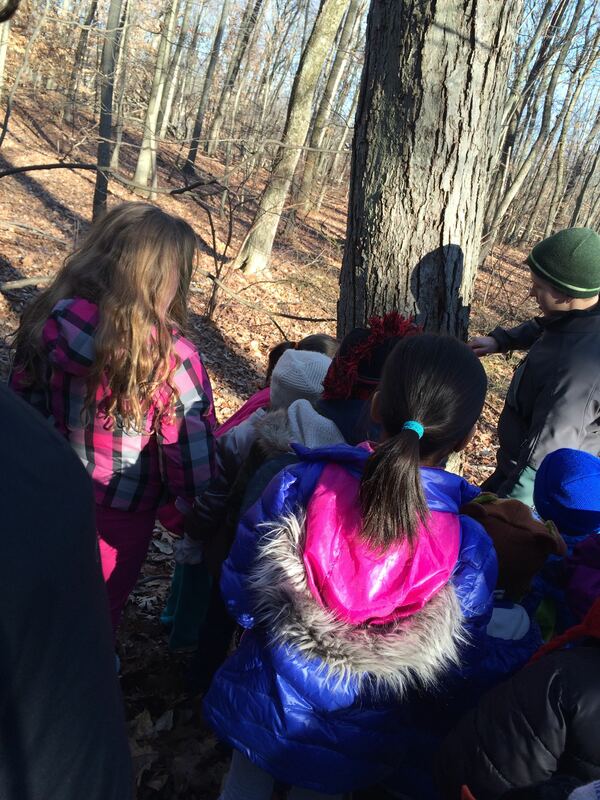 • Great Swamp Outdoor Education Center, 247 Southern Boulevard, Chatham, N.J. Program Saturdays and Sundays through March 8, 2 p.m. Fee: $3. Call (973) 635-6629. • Somerset County Environmental Education Center, 190 Lord Stirling Rd., Basking Ridge, NJ. Saturdays 10 a.m., noon and 2 p.m.; Sundays at noon and 2 p.m. every weekend through March 15. Call (908) 766-2489. 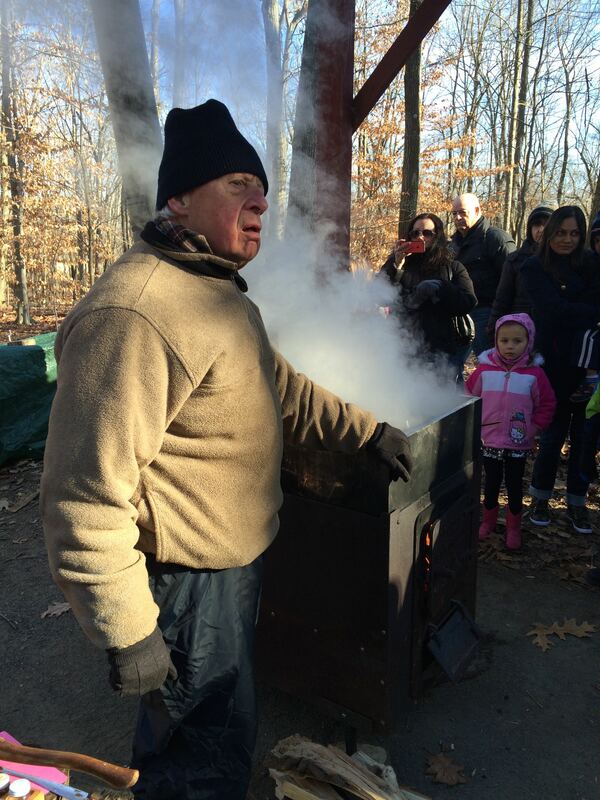 • Lusscroft Farm Maple Sugarin’ Open House, 50 Nielsen Road and 4-H Trail, Wantage, N.J. March 14-15, 10 a.m. to 3 p.m. Call (973) 22-4732 http://www.lusscroftfarm.com. A volunteer at the Great Swamp Outdoor Education Center in Chatham cooks the water out of sap over an outdoor cook stove until is becomes buttery smooth maple syrup. • “Sugaring” The story of how a young girl helps her grandfather collect sap from sugar maple trees from a Vermont farm to make maple syrup. It is 24-pages and likely to appeal to children from four to eight years old. Written by Jesse Haas, Illustrated by Jos. A. Smith, Published by Green Willow Books. • “A Day at the Sugar Camp”: This illustrated book for children four to eight years old tells of the tradition Woodland Native Americans had of returning each year, late in the winter, to their sugar camp to make maple syrup. Written by Jessica Deimer-Eaton, Published by the Woodland Indian Educational Programs.